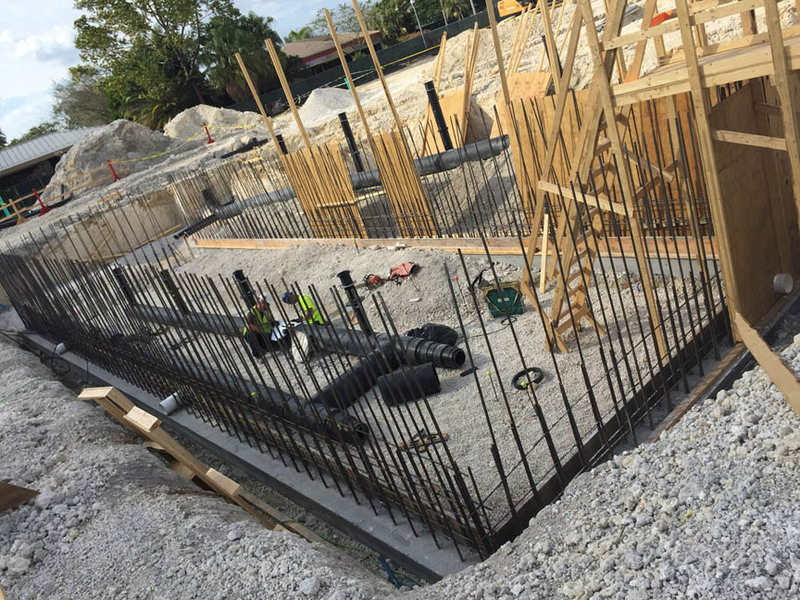 We install Life Support Systems for both large and small projects. the pipes come up through floors and walls where they connect into the Life Siupport System equipment. We oversee and control the entire system from end-to-end. Complete. 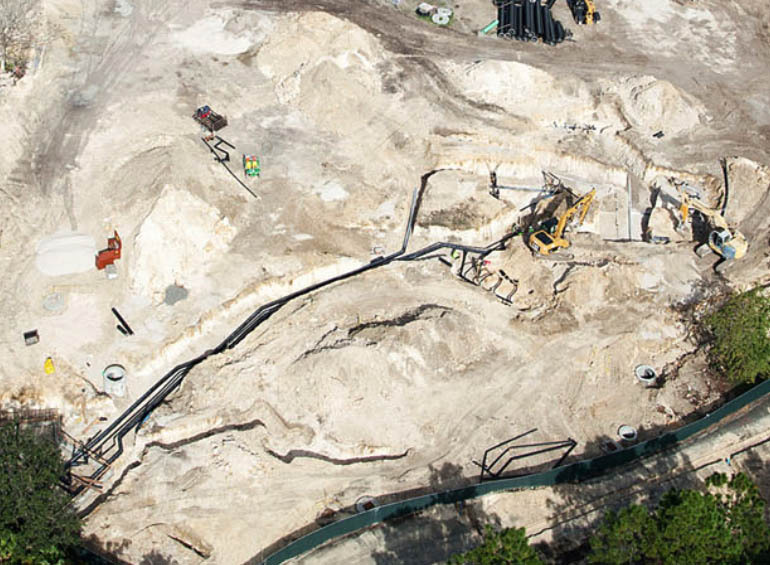 Zoo Miami - Mission Everglades expansion project. 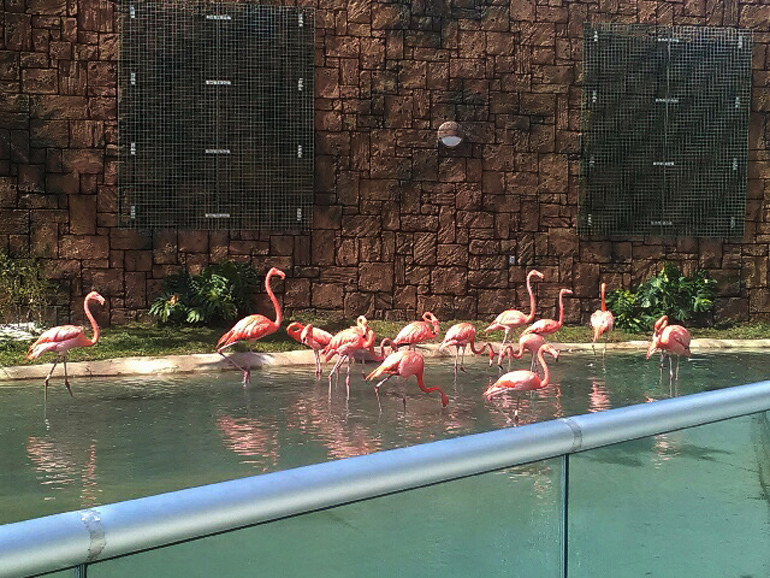 Wading Birds and Flamingos Exhibits Equipment Building. During Start-up and Commissioning. in sustainable Life Support technologies from whale habitats, to micro-algae cultures.